Have you ever asked yourself, "Does anyone else understand me, understand what I am going through?" 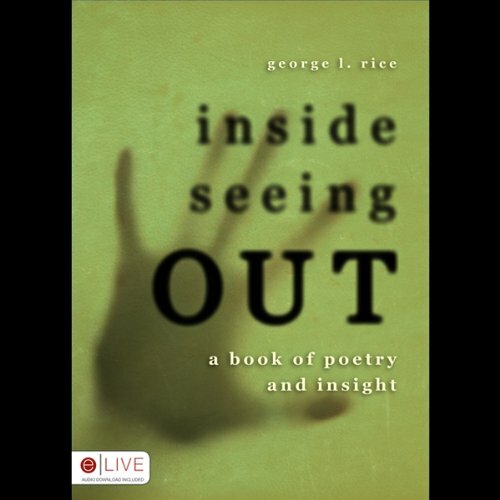 Inside Seeing Out is a religious poetic pilgrimage through one man's inner thoughts and contemplation. Author George L. Rice has had many life experiences, both good and bad, but through his life, God has stood by his side. From Inside Seeing Out, you'll understand.